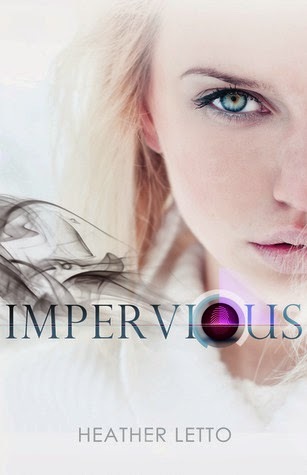 The residents of Impervious are the remnant—survivors of the War of Annihilation. And though the city is chockfull of pleasures to tantalize and entertain, a beast lurks in its corners haunting the residents with its presence. The Beast—a mysterious and terminal illness--has killed off most of Generations One, Two and Three. As Gen-Four prepares to take the stage. A new provocative, yet questionable, method to avoid an untimely death becomes a cultural rage. But Fran is counter-cultural. And living off the grid in true rebel fashion, her life is far from opulent. Scurrying through dark tunnels, searching for hot meals and ditching the holographic security team encompass most of her day. However, she views it as a healthy trade-off. 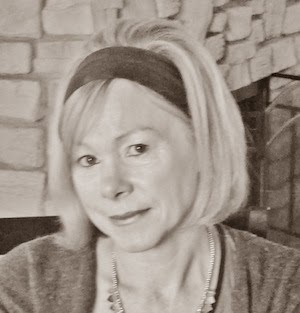 Heather considers herself but a worker in the field with a desire to share truth through the art of good story. In real life, she’s the proud mother of two grown sons and lives part-time in Northern Illinois with her husband, but scurries off to warmer climates when the mercury takes a dive on the thermometer. As well as The Ascension Series, Heather contributes to WHOAwomen magazine, The Fit Christian, Tween Girls and God, Devotion Magazine as well as Swagga for Christ Ministry. Fran (Waving a chocolate cake donut dipped in sprinkles): Hey. Fran (Nods her head) I’m listening. Zeker! Dat is waarom ik besloot deze blitz te posten! Ik kies mijn blitzes op wat ik mezelf ook zie lezen! Deze lijkt me erg interessant! Veel distofie's de laatste tijd, maar deze ziet er erg veelbeloven uit! Ja zeker! Dystopia word met de dag populairder! Erg leuk genre ik kan er maar geen genoeg van krijgen!